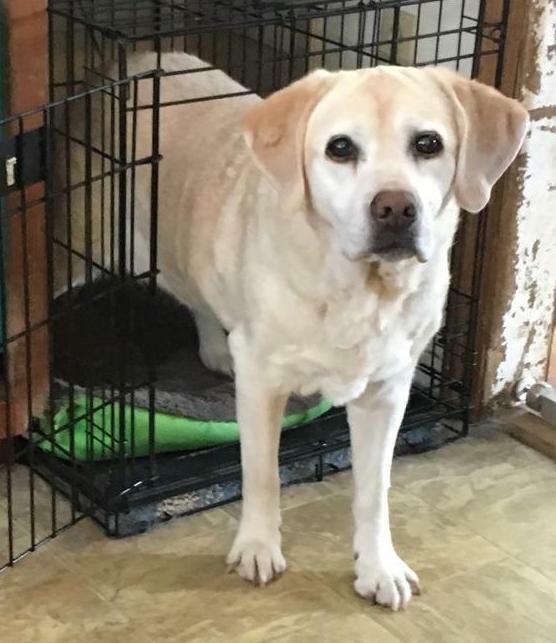 Peanut, born April 21, 2006, passed peacefully over the Rainbow Bridge on July 13, 2016 with her Mother, sister, niece, and half brother by her side. Peanut was the imp of the family, always looking for ways to enliven her and her packmates' day. She will be greatly missed by all of us. Peanut taught me so much about really understanding dog behavior -- always delivered with a sly grin on her face. 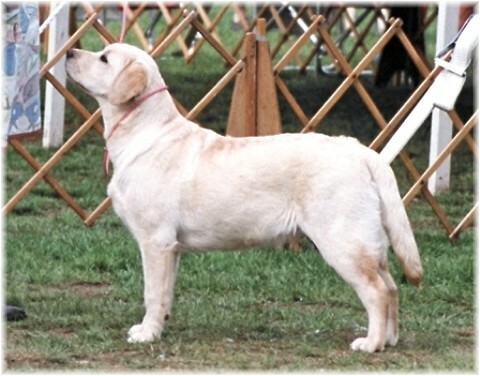 Cyder was born November 1, 2006 a product of the breeding of Niblet to CH Nycoma Way Whiskey For My Man. 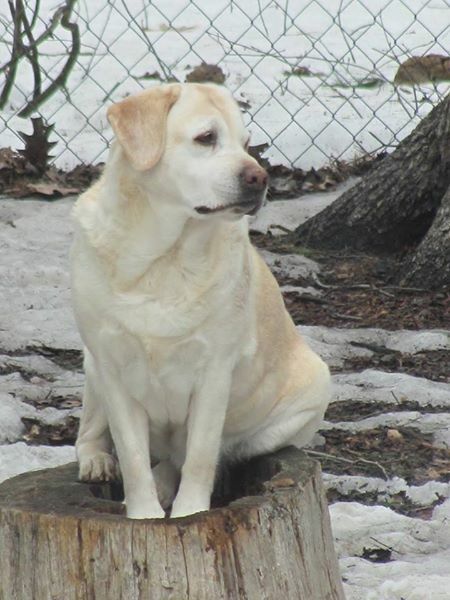 She is still with us and enjoying the retired life. She has a soft, easy going nature, and a playful personality. She is determined to make you a friend, by presenting her very favorite bone or toy to you while wiggling every muscle!! Cyder has taken over the duties of the family matriarch.